Portraits do not just have to be of people—animals can get their pictures done too! 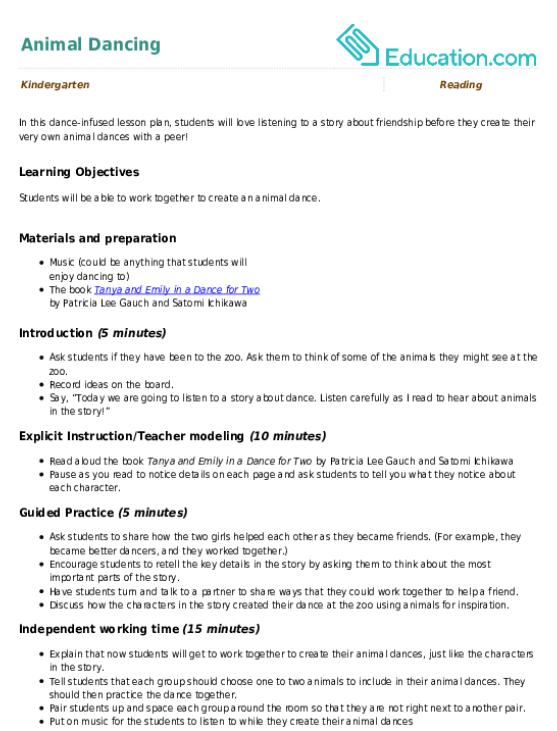 In this activity, let your child learn about artistic portraiture by helping her create a life-size painting of her favorite animal. 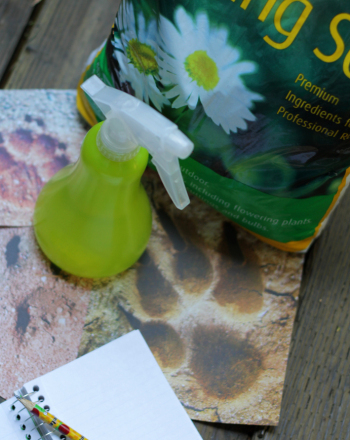 This activity encourages your child to discover the natural world, learn about patterns and textures, and build colour recognition skills. Given that this project is life sized (in relation to your child's size), encourage your child to act like an animal first to get its motions and movements. This will help her to get into creature character for this fun and fuzzy project. Figure out which animal your child wants to draw. Take a trip to a local zoo or farm for inspiration before starting this activity. If that's not possible, simply read a picture book about animals or even use your own family pet as subject matter. After choosing the animal, ask your child to lay down on the large piece of paper in her best impression of her favorite animal. Trace your child's body using a crayon or washable marker. Have your child create the animal's face. Ask her to think about what her specific animal needs. Does the animal have visible ears? Does it have whiskers? Are there horns, antlers, or tusks? 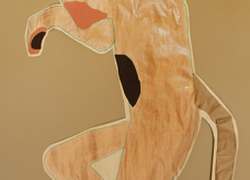 Create the animal body using paint and a large brush. Think about pattern, colour, and texture. Does the animal have stripes, spots, or splotches? What colors would you see on the animal? Does it have fur? Invite your child to add extra embellishments to show pattern, colour, or texture. Try gluing down pieces of craft fur, crumbled tissue paper, or swirls of yarn. Set the animal portrait aside to dry. If the paint is very wet or covered in glue, make sure the portrait is laying on a flat surface. 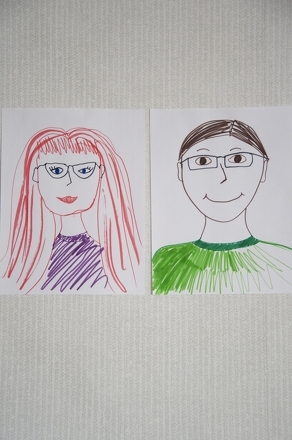 Cut out the portrait along the marker outline. Once you're done, showcase her work. Or have your child draw many different animal portraits and create extra scenery, animal props, or habitat objects such as trees and plants. Hang all her creations in her room for a zoo- or farm-inspired mural that both of you can enjoy. 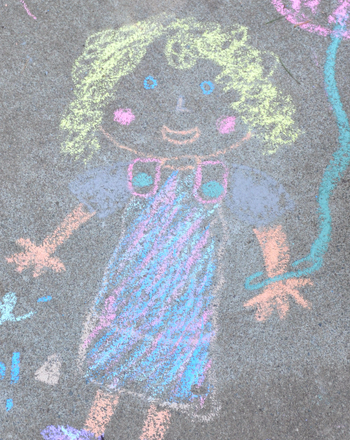 Have the kids use sidewalk chalk to draw portraits of their family and, in the process, learn about familial relationships. 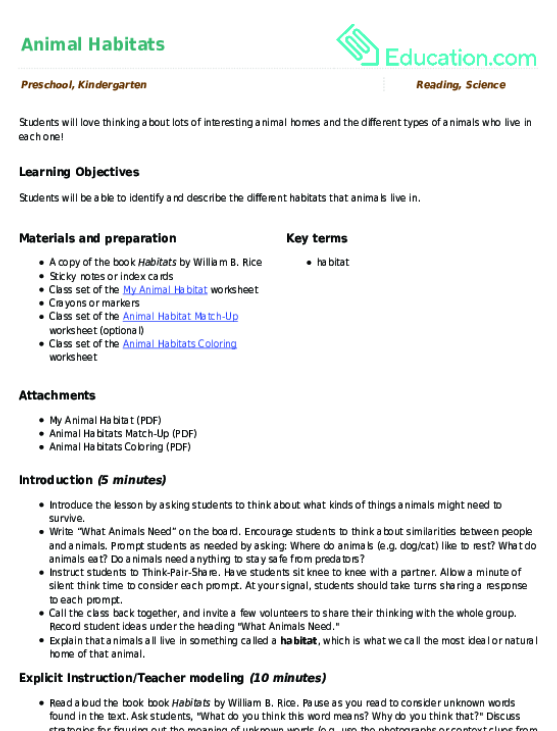 Students can use animal breaths to “play attention.” This worksheet helps them to reflect on their experience. In this dance-infused lesson plan, students will love listening to a story about friendship before they create their very own animal dances with a peer! 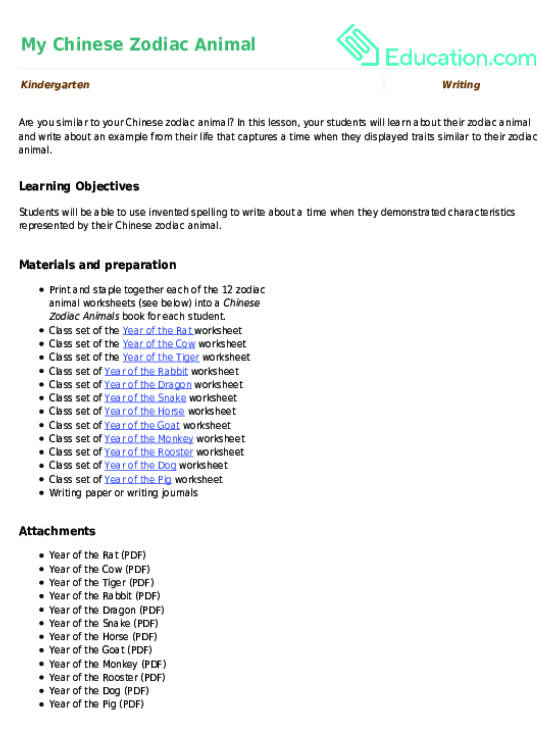 Help them write a review of their favorite animal to share with their classmates. Turn your alphabet lesson into an imaginary trip to the zoo with this animal alphabet exercise. 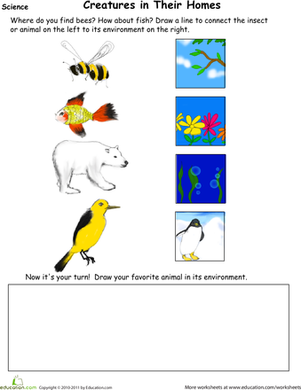 Three different types of animal prints can be found in this worksheet. Students will practise counting by adding up all the prints. 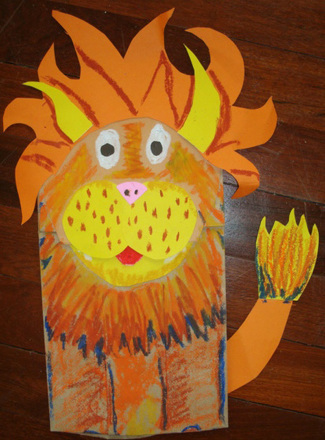 With this fun and easy project your child can craft his own animal puppets and go wild!